It's a pain isn't it? How some brands never make it in-store where you live? To make matters even more frustrating, sometimes you'd be lucky to find them online. Unless you want to pay extortionate custom charges that can mean, a lot of the time, that you miss out. Such was the story with myself and Catrice Cosmetics. I had searched high and low in and around where I live and there was not one store offering anything from the seriously budget friendly Catrice (apparently there is a chemist somewhere near Coleraine stocking the brand though I've yet to locate this amazing treasure trove) and so I did what anyone would do, I went online. It was slim pickings there too if I'm being honest. However, after a little in depth Google search and Twitter investigating, I happened across an Irish pharmacy who not only offer Catrice on their site, they also ship to U.K. and N.I. AND their customer service is second to none. They impressed me so much with their service that I felt compelled to type up this post. That's really saying something considering we can be so quick to post about bad customer service and sometimes we tend to forget to praise retail heroes who make shopping an absolute delight! Step up to the plate Meaghers Pharmacy! 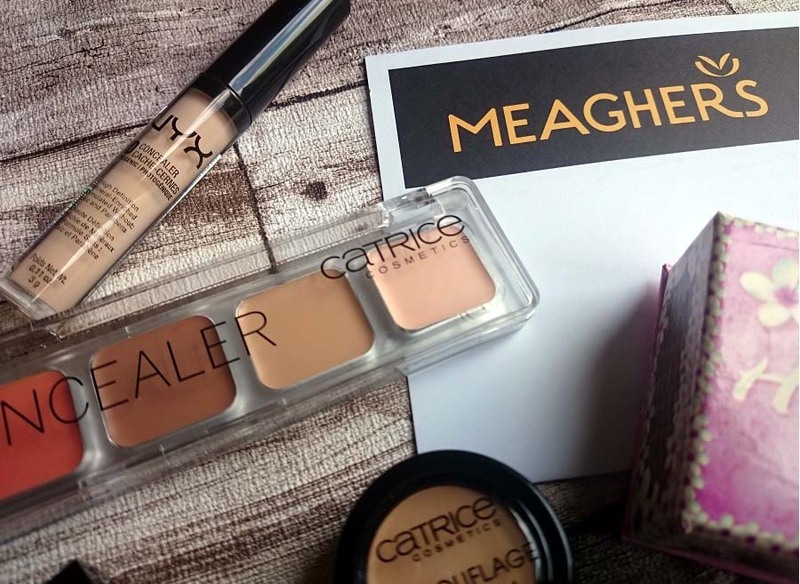 When I happened upon Meaghers I was delighted, absolutely thrilled if I'm honest as they stocked quite a few great budget beauty buys and their delivery rates were extremely reasonable and so it seemed like fate that Catrice Cosmetics and I were finally to become the very best of acquaintances. I picked out a few pieces I'd been wanting to get my hands on this long time and checked out. I couldn't wait! That's the only drawback - the wait on delivery. I'm not saying delivery took long, it didn't, again it was quick and problem free. However, before my order had even been sent out to me I received a phonecall from Meaghers themselves. The reason? There was an issue with one of the items I had ordered. It was out of stock. In all honesty I wasn't all that bothered, I'd ordered a few little bits so it wasn't a huge deal that one little thing wasn't in stock but the lady I spoke to was so incredibly apologetic and before I had a chance to let her know I didn't mind at all, she had already offered to send out a similar item (with no extra cost) and forward my ordered (but out of stock) item on to me when stock arrived. When I received my budget friendly haul in the post I was incredibly impressed by the attention to detail. Everything came individually wrapped in glorious yellow tissue paper with Meaghers stickers to seal. There were some extra face mask samples and there was a personalised letter included as well explaining again how apologetic they were that one of my items was out of stock. 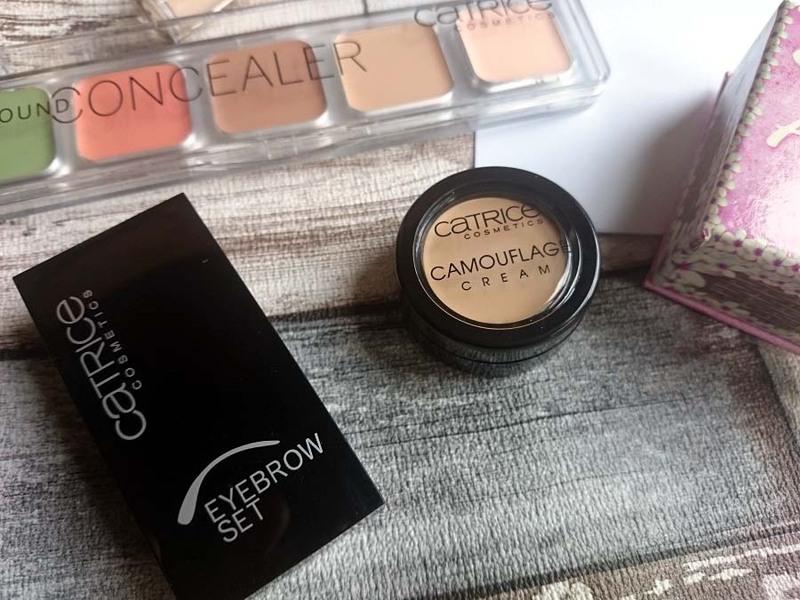 For reference, I had ordered the Catrice Liquid Camouflage (the one in the tube) which I'm nearly sure came in under the £4 mark. The letter detailed how they had picked out a similar item for me to replace it and so I received the NYX HD Concealer in my exact shade preference. I was blown away. Absolutely and completely. The attention they had shown to my order was obvious, they were able to select the shade of concealer I would have ordered myself and it happened to be a concealer by one of my (and everyone's) favourite brands. 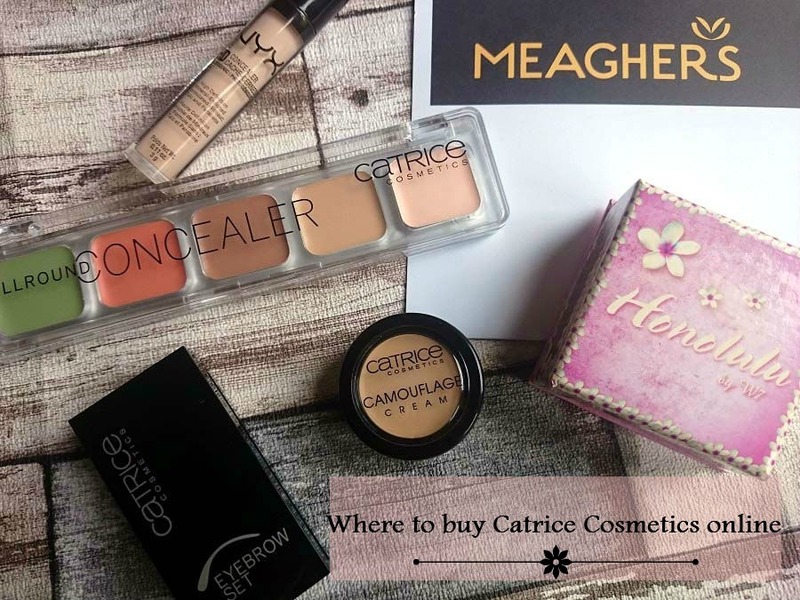 Thrilled to have somewhere I can pop over to online to get my Catrice fix and it's easy to have confidence in Meaghers Pharmacy's customer service. I might be already keeping an eye out for what I might try next! Remember to keep an eye out because all of these concealers are for a comparison post coming up soon, well... that... and my eye baggage which has gotten out of control in recent weeks. Luckily, the Catrice Camouflage is heavy duty so I'd chalk that up to a win, wouldn't you? Had you heard of Meaghers Pharmacy? Are they already one of your faves? Let us know if you too have had great customer service!